Autism has been in the media a lot lately. Jenny McCarthy, billed as an "autism advocate", was chosen as a co-host for The View. Autistic advocates spoke up about an offensive ad on the side of a bus for a local children's hopsital, which resulted in the ad being removed (and covered by the Huffington Post). 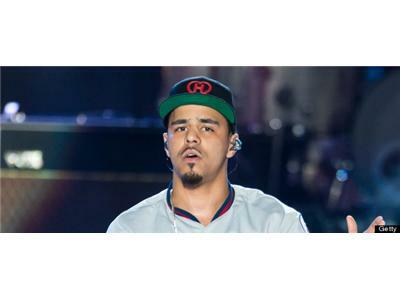 J Cole, a famous rapper, (kind of) apologizes for offensive lyrics to a recent song he performed. Holly Robinson Peete said she had a problem with the lyrics of the rap song, including the word "autistic". How is Jenny McCarthy still touted as an advocate for autistic people? Many on the spectrum have openly stated that many of her actions have hurt the community. Why were neurotypical people so offended that autistic people were (vocally) offended by the bus ad? Why was rapper J Cole apologizing for hurtful lyrics to parents of autistic people, instead of well, the autistic people themselves? Why do apologies like J Cole's and Joe Scarborough's actually hurt more than the original offenses? Why does Holly Robinson Peete feel so upset by the word autistic?